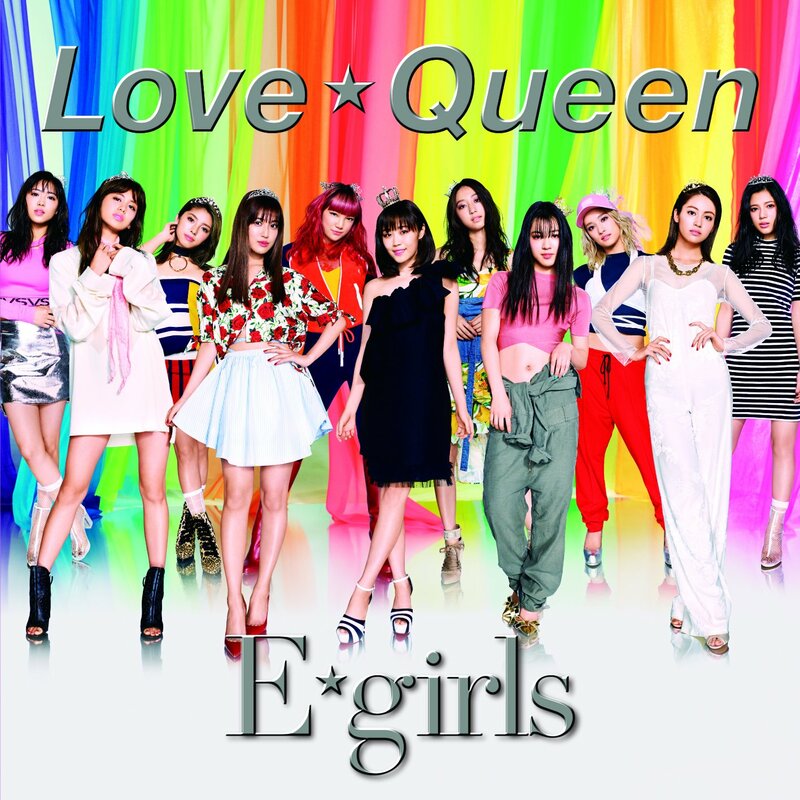 When we last saw E-girls, they struck the road for Sin City in their latest single release “Love ☆ Queen”. For the promotional video for the coupling track to that same single, E-girls show that they’re not just a group of performing robots by presenting off shots from their trip to the great American West. Imagine running your sedan into a rest stop somewhere on Interstate 15 in Nevada and witnessing the group of stunning performers mugging for their cell phone cameras. That beats any road story in my personal arsenal for sure! 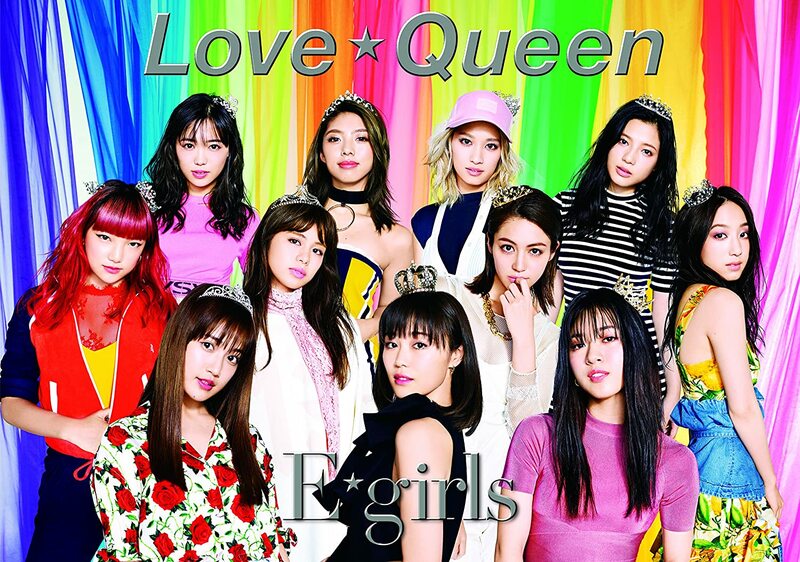 Find “Smile for me” on E-girls’s “Love ☆ Queen” , released July 26, 2017. 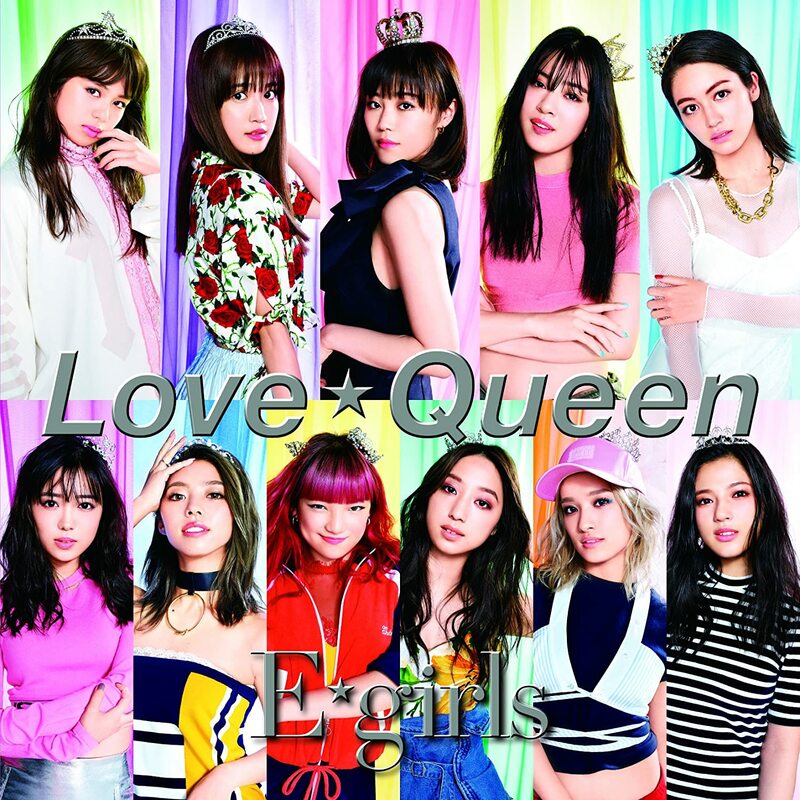 Buy E-girls’s “Love ☆ Queen“!